pH Phosphate and Potash Mapping Service. George Duncan Agri Solutions uses GPS technology to accurately map the soil nutrient variations across your fields, enabling you to target variable fertiliser inputs. We provide GPS sampling, analysis and mapping to provide you with the detailed soil nutrient information you need, to make informed management decisions. Reduce Fertiliser and/or lime expenditure. Improve yield where nutrients or acidity are limiting factors. Provide a nutrient management plan to justify fertiliser usage. Reduce environmental impact by eliminating application to areas with high nutrient status. Mapping is recommended in each field every four or five years to build up an accurate picture and take account of any deficiencies which may emerge. The number of samples taken in a given area, coupled with accurate position recording, is key to the success of the system. representation of the soil in the block. 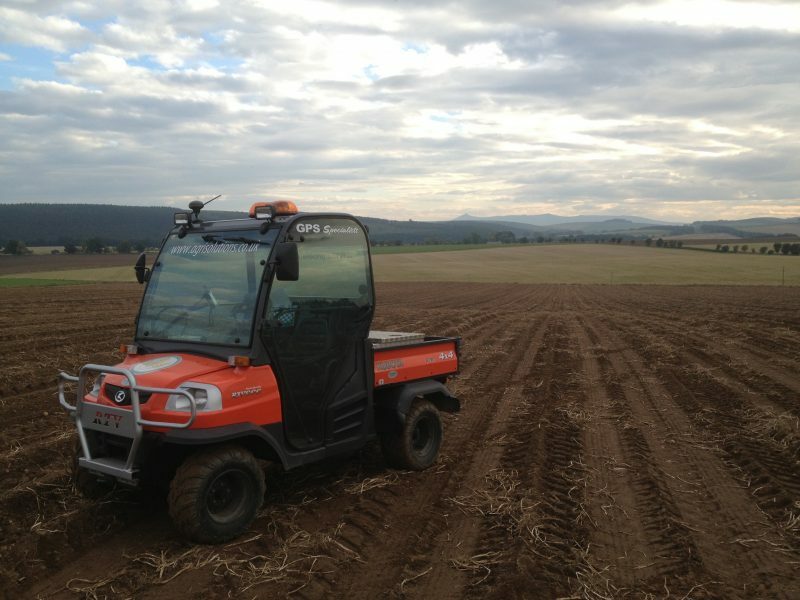 The number of cores taken will depend on whether the area is being sampled in acre or hectare blocks. Please get in touch with us for more information. These cores are then sent to an independent laboratory for detailed analysis. As each farm and each farmer is different, application maps for Lime, Phosphate and Potash can be produced to suit your requirements for different rates and products. George Duncan Agri Solutions will provide what is required by you. George Duncan Agri Solutions Ltd nutrient mapping starts from around £8.50 per acre Click here to Contact us for more information.